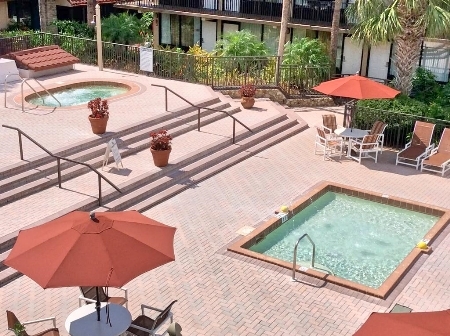 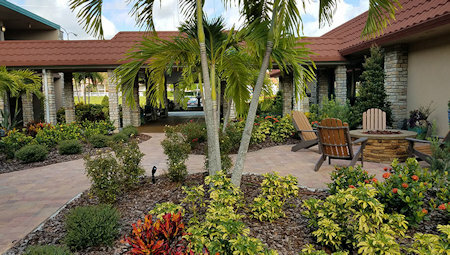 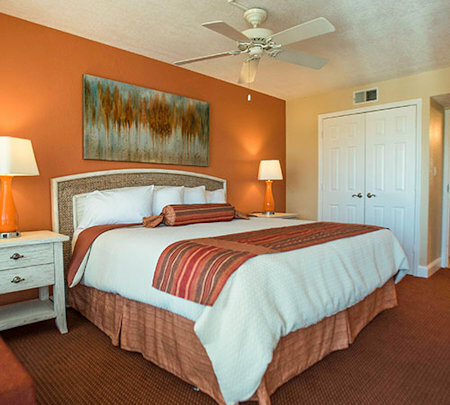 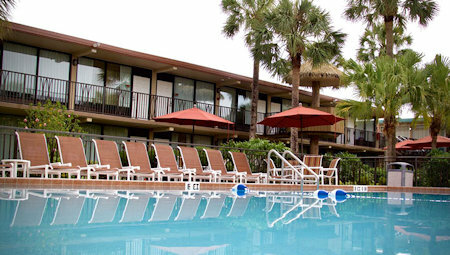 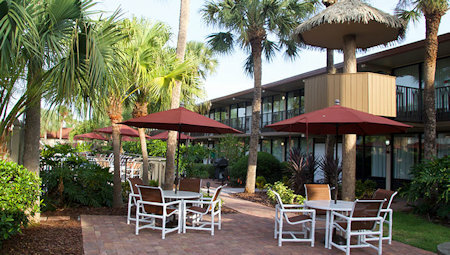 Magic Tree Resort in Kissimmee, Florida Near DISNEY - Buy a 7 Night Stay in a 1 or 2 Bedroom Suite! 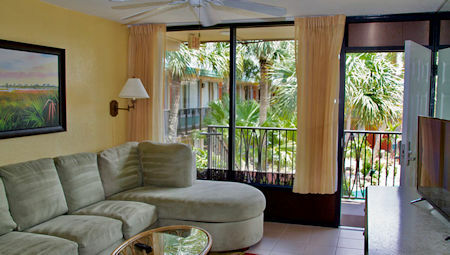 OR UPGRADE TO A 2 BEDROOM SUITE FOR $125 FOR THE ENTIRE WEEK! 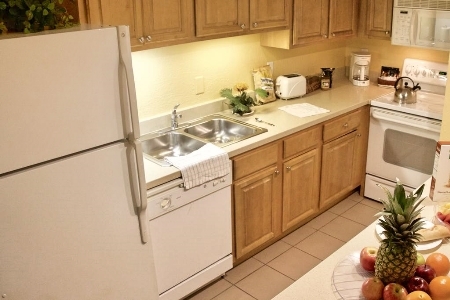 2 Bedroom Unit: Sleeps up to 6 guests and comes with a full kitchen.